I bet you are saying to yourself what the heck is LGBT and your brain is scanning all its computer acronyms right now trying to decipher that. Is it computer slang? Nope, LGBT stands for Lesbian, Gay, Bi-sexual, and Transsexual. A small Mexican brewery has created two new beers that market the LGBT market. 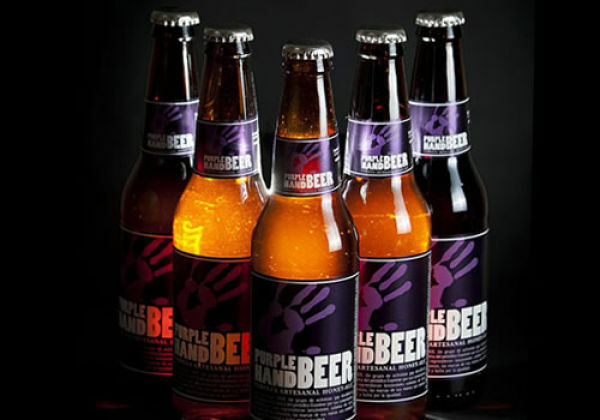 These new beers are called Salamandra and Purple Hand. The names were chosen because they identify with the gay community. Salamanders are a popular symbol and the Purple Hand gives homage to the gay rights protest that took place in 1969, in San Francisco. The beers are infused with an orange flavor which appeals to the gay community. This Mexican brewer has received criticism about the new beer because they state it excludes heterosexuals. 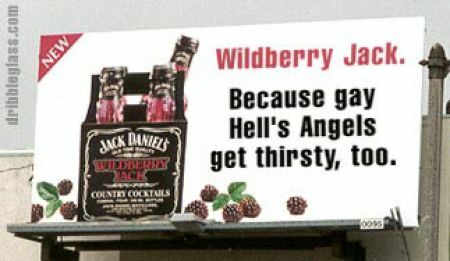 Even under fire the new LGBT aimed beer is flying off the shelves. 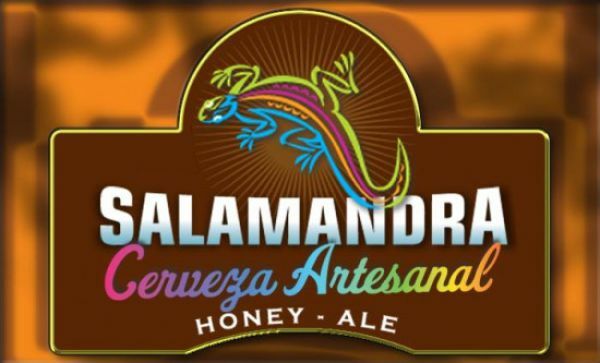 The first 500 cases of Salamandra and Purple Hand were sold out in the first week with rave reviews from the LGBT community. The beer company Minerva is now preparing its 2nd batch of artesian ales and has been contacted with offers from Argentina, Colombia, Japan, Ecuador, Chile, and of course the US about importing these new ales. that was Hitler's idea too! Didn't work..
What do salamanders have to do with gay folks?